Big Southern Bush is a mangrove wetland island located off the south coast of East Caicos. 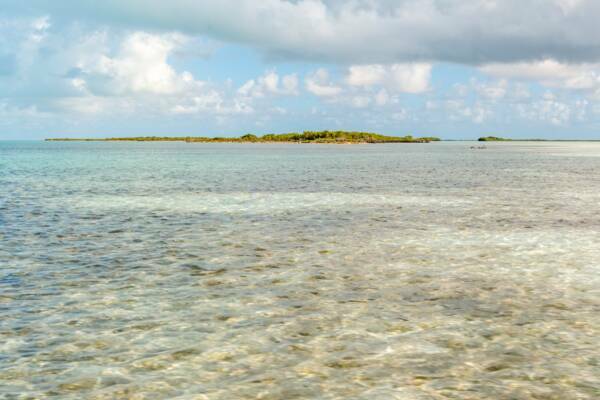 Although this cay is a little larger than 135 acres (55 ha), there’s no solid ground. The mangrove wetland island of Big Southern Bush near East Caicos.